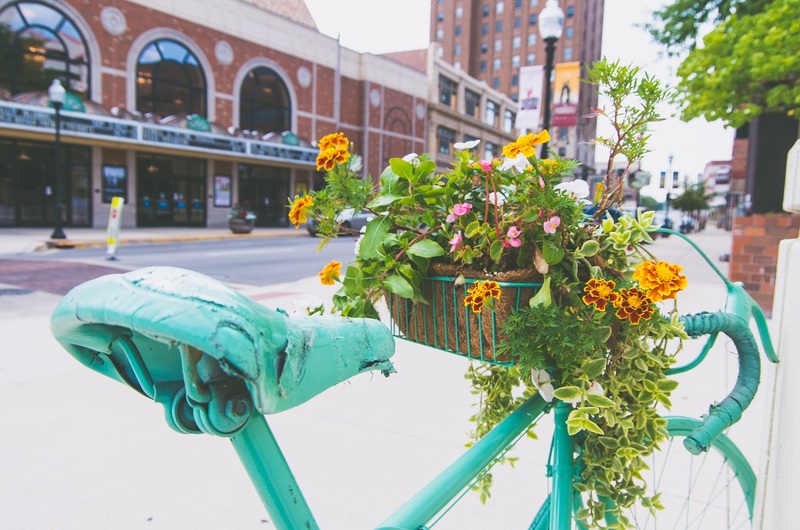 Aurora's latest public art initiative brings colorful bicycle planters to Downtown Aurora. "This is a fun and simple, yet symbolic, way to bring new art and energy to our downtown," said Mayor Richard C. Irvin. Mayor Irvin proposed the concept after seeing bicycle planters in a city on the west coast. 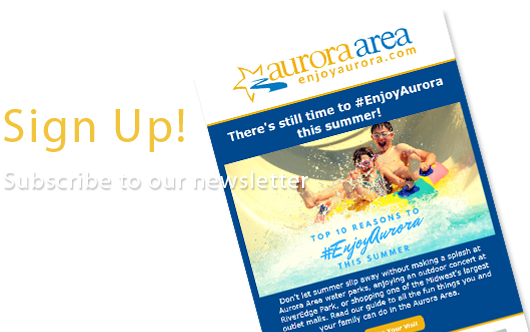 "Aurora is on a path forward, and we are growing in substantive, beautiful ways. The bikes represent our continuous movement to the next level while the flowers represent the beauty and growth of our city." The City of Aurora collaborated with Wayside Ministries for the used bicycles, and local businessman Tim Oros who volunteered to paint the bicycles in vibrant colors to reflect the future of Aurora and recognize global causes that impact our society. City horticulturist Cathy Hayen hand-picked and arranged the flowers. "What an exciting addition to our downtown," said Hayen. "They are a natural and gorgeous complement to our stunning rain gardens. The bikes really bring new life to each area." 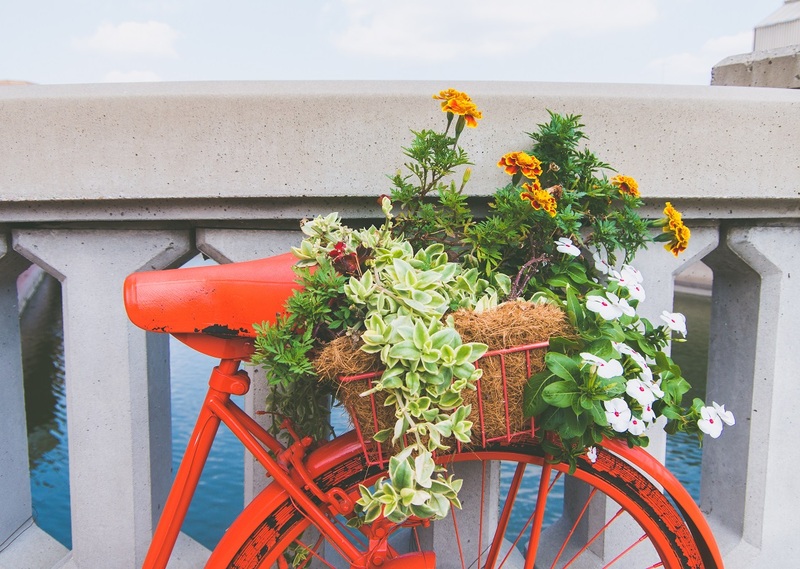 Next time you #EnjoyAurora, get out and find more bikes in bloom. Tag your photos #bikesinbloom and #aurorabikes and send them in to info@enjoyaurora.com—we'll share our favorites on our @enjoyaurora Instagram feed.